MAP Stage 1 & 2 Shortblocks for Evo X Now Available! Investment Stainless Steel Cast Manifold by MAPerformance! Get yours now! Dont miss an Update! Click here to subscribe to our Newsletters! 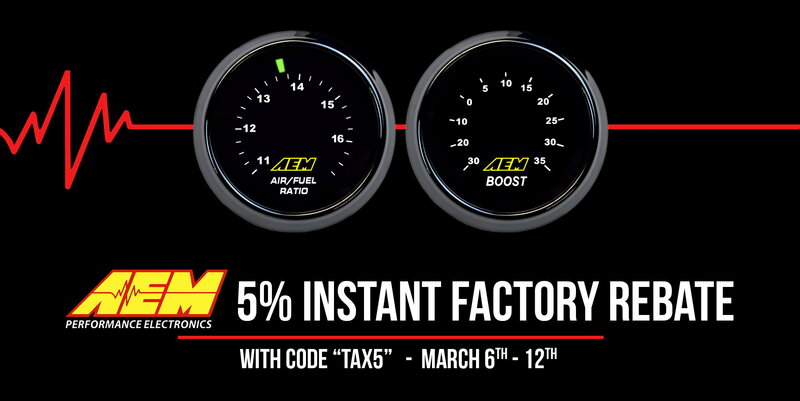 Stage 2 Brake Package Sale! !